febfast exists to support young people across Australia experiencing serious disadvantage. Each February, thousands hit pause on alcohol, sugar or something of their choice while raising money to fund youth workers to support our youth. Our partners and ambassadors are a key part of febfast. 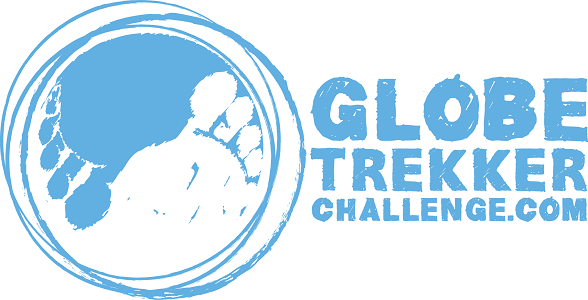 They help create the best experience possible for thousands of febfasters and enable us to raise thousands for young people. Our awesome line-up of 2018 partners and ambassadors will be announced soon. Want to jump on board? It's not too late. If you want to partner with us in 2018, drop us a note at info@febfast.org.au. 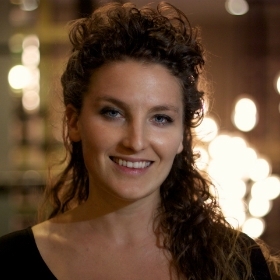 Alice Fraser is a performer, writer and comedian. She’s also a word geek, academic, ex-corporate lawyer and bad musician. Alice has performed sold-out seasons to universal critical acclaim at all major Australian comedy festivals and Edinburgh Fringe Festival. Ali is a Registered Psychologist and Executive at Pragmatic Thinking, a motivation and behaviour strategy company. Ali is a skilled trainer and facilitator and has a wealth of experience in working with both organisations and individuals. She is co-author of the top business book ‘Dealing with the Tough Stuff: How to achieve results from key conversations, and author of Stand Out: A real world guide to get clear, find purpose and become the boss of busy. 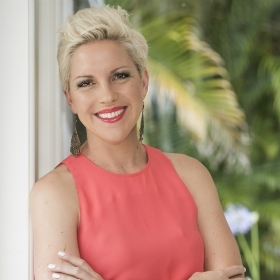 Ali is a regular on Channel 9 ‘Mornings’, has regular articles published with Business Chicks, and is highly sought after to assist individuals and teams transition through the tough stuff. Her work has found its way inside a few big businesses you might have heard of… PepsiCo, Sydney Water, BHP Billiton, Bond University, Griffith University, and BlueCare just to name a few. 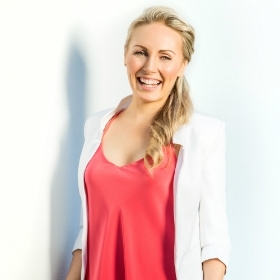 Ali presents her unique and authentic message as a sought after international keynote speaker and MC (MC’ed the Business Chicks conference this year), where she engages her audience with humour, practicality and real-world thinking. 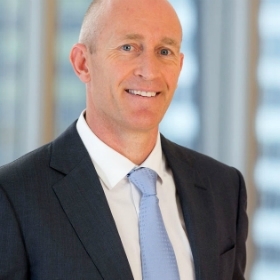 Andrew is the Lead Partner for KPMG’s Performance Clinic and Australia’s leading expert on workplace performance. 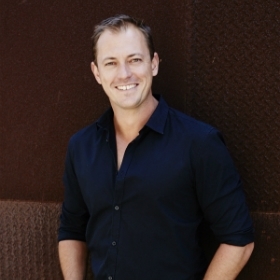 Andrew is a serial entrepreneur having built and sold three business including Good Health Solutions (now trading as Executive Health Solutions), Australia’s largest provider of Executive Health Assessments; The Performance Clinic, which he sold to KPMG in December 2015. His philosophy combines lessons learned from elite sport and corporate health, with performance management and large-scale operational experience, to create a unique offering for his clients, focusing on productivity, wellbeing and employee engagement through the high performance of their people. 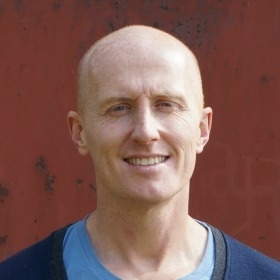 Andrew began his career as an elite middle distance athlete and was an Assistant Coach with the Australian Institute of Sport (Tas) before studying exercise physiology and sports coaching. He has worked with the NSW and Australian Cricket teams as their Physical Performance Manager, as well as with the Sydney Swans, Sydney Swifts and many Olympic athletes. He is also the author of the bestselling book Flip the Switch. He writes a popular blog ‘Performance Matters’ for The Sydney Morning Herald and The Age, has a regular segment on ABC News Breakfast and appears regularly on Channel Nine. Andrew delivers energetic and inspiring keynote presentations and workshops around the world. Angel Tairua is a young 16 year old creative artist who is passionate about music. She was born and raised in Sydney Australia, but is of Maori (New Zealand) descent. She has already achieved what many musicians could only hope to achieve, and yet she still has her whole career ahead of her. Having started her career at the age of 10 as the lead singer of her family reggae band, Angel learnt the art of live performance very early on. Together with her band, she performed at numerous shows around Sydney, including opening for one of New Zealand’s most recognized bands, 1814. <>From there, Angel’s career progressed and she decided to go solo. One of her first moves was to try out for Australia’s Got Talent, where she showed off her skills and made it all the way through to the Grand Final. Through her experience on the show, she gained a lot of exposure, built her fan base quite considerably and had the opportunity to perform at gigs all over Australia. In 2014, Angel decided to try out for another music TV show, X-Factor, with 2 of her friends Sheralyn May Hill and Jessica Jade. Together they formed a group called TRILL and their audition earned them a standing ovation from the crowd and amazing comments from the judges. The girls found the experience an amazing learning curve and a great eye opener. After many performances on the X Factor stage, they made it all the way to the top 12. Soon after the show finished, they decided it was better to part ways and continue to pursue their solo careers, whilst still remaining good friends. Angel is now working on original music, creating a fresh sound influenced by a number of her favourite artists such as Lauryn Hill, Jhené Aiko, Beyoncé, J Cole, Rihanna, TLC, Aliyah, The Weeknd and more. Being hailed as one of Australia’s most exciting up-and-coming artists, she has already earned herself a major role as the face of ABC ME, ABC’s youth-based digital TV station. Big things are expected for the future of this hard working and dedicated young artist. She plans on making the most of every opportunity to ensure she can share her gift with the world. Bianca is apart of the trio Bianca Terry & Bob who are Brisbane’s fresh and fun way to wake up from 5.30am each weekday morning on 97.3FM. Chris Appleford is the founder of GoodbyeDrinking.com, a site packed with advice and resources to help you ditch booze for good. After spending his 20s and 30s enjoying an alcohol fueled social and party life, Chris gave up drinking in his mid-thirties and he hasn’t looked back. Following a successful media career with Cricket Australia and the Melbourne Rebels he has now switched focus to helping more people give up alcohol to save money and enjoy a hangover free life. Find out more information about Chris on his Facebook and Twitter pages, or visit GoodbyeDrinking.Com for helpful resources. 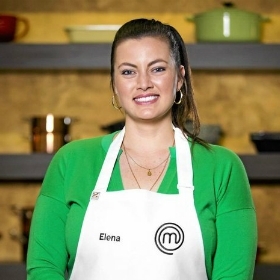 Elena Duggan is the winner of the 2016 series of MasterChef Australia and is also a dedicated school teacher. She specialises in photography, visual arts and digital media. “This is what I can do for the young people of Geelong and the Surf Coast. As a spokesperson I can help pass on the information. The selfless and tireless work of YSAS ensures those aged 12 to 21 have a place to go. The volunteers are the bridge to communication when all feels helpless”. Lee “Stampsy” Stamps is one half of Krock 95.5’s Drive Show “The Departure Lounge”, heard across Geelong and the Surf Coast 4-6pm weeknights. Stampsy has been in Commercial Radio for the last 15 years, from Albury, to Launceston, Sunshine Coast, Townsville, Breakfast across Gippsland and Hobart. She has seen the importance volunteers have in every single community. When she is not socializing with her besties over a soy chai, Stampsy loves to exercise, travel and support vital causes. Following a very impressive stint on the 2013 series of My Kitchen Rules Luke Hines jumped straight from the proverbial frypan into the fire – parlaying his success from Channel 7’s popular cooking show, into a post-TV career that continues to showcase his passion for educating Australians on clean nutrition and optimal training for a positive lifestyle. Although 29-year-old Luke cut his teeth (and what a megawatt smile!) with surf lifesaving, competitive ocean swimming and surfing before launching his business as a personal trainer and owner of Bondi PT, his proudest achievements to date are his ability to capitalise on his professional media exposure as the perfect platform for his “Clean Living” message. 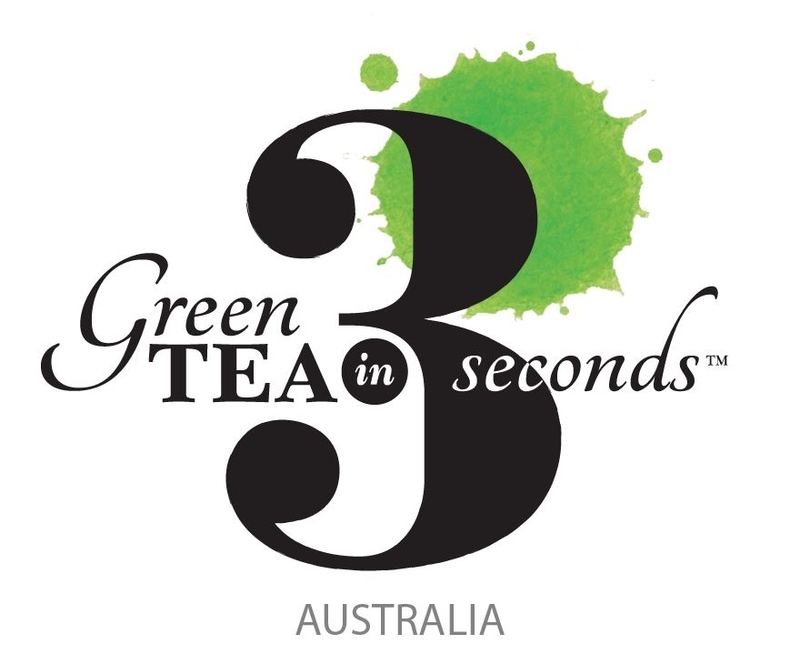 “I want to prove to Australia that healthy food can be tasty food,” says Luke. To find out more about Luke, check out his Facebook and Instagram. “Febfast is a great chance to get in amongst and make a specific commitment to ourselves, momentarily stopping sugar or alcohol to pave the way for better health. But to me, it’s much more. It’s an opportunity to make a commitment publically and show dedication to the next generation, to give back and to create awareness for disadvantaged youth. By coming together we can show our support where it’s needed all the while putting our best foot forward for our own health – it’s a double win!”. I like to go by the title of ‘Hormone Revolutionist!.’ My mission is to help women understand their bodies better and draw on that knowledge to approach their health from an informed place – after all when we understand ourselves, we can take away the fear. I recognised there was a great need to bridge the gap between conventional health care and complimentary medicine and by being able to ‘marry’ the two together gave wonderful results. So with this in mind, combined with the influx of women coming through my doors who wanted solid answers, I decided to make it my mission – to educate, inspire and lead women (and men) to their best – after all, we only really get one shot in this body! To find out more about Nat, visit her website, Facebook or Instagram. 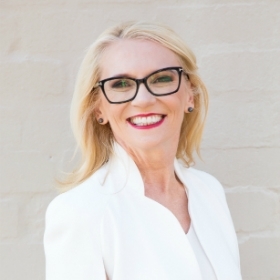 Penny has represented South Australia as a Senator since 2002 and is currently the Leader of the Opposition in the Senate and Shadow Minister for Foreign Affairs. Penny believes Australian Labor’s central values are to strive for a fair society, to promote a growing economy, and to build a better future for the nation. 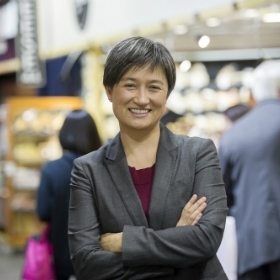 She speaks out against prejudice and campaigns for equality for women, LGBTI rights and a multicultural Australia. 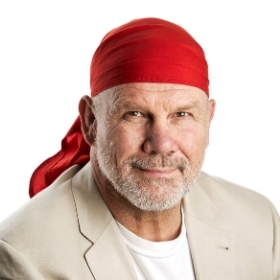 Peter FitzSimons is a well-respected columnist for The Sydney Morning Herald and Sun-Herald, speaks four languages, has played rugby for Australia, co-hosted radio shows with Mike Carlton and Doug Mulray, interviewed famous people around the globe from George Bush to Diego Maradona, is the Chair of the Australian Republican Movement and has written over 27 best-selling books. Hi! 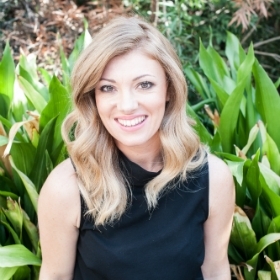 My name is Rebecca Gawthorne (aka “Nourish Naturally”) & I’m an Accredited Practising Dietitian, Accredited Nutritionist & a member of the Dietitians Association of Australia. I love food & despite four years of studying food & nutrition at University, publishing research on health, & helping thousands of clients with their eating, it never ceases to amaze me how important healthy, nourishing food is to our bodies. Food physically becomes you! It makes up every cell in your body – your muscles, hair, skin, heart. We need to nourish our bodies with healthy, real, wholesome foods to ensure our bodies function healthily, to feel energetic and live the life we were created to. I hold a Bachelor of Nutrition & Dietetics (Honours I) from the University of Wollongong. I received First Class Honours for my research conducted at the Sydney Children’s Hospital, which has been published internationally. I have a range of experience at various hospitals, health clinics and community nutrition centres across Sydney, as well as working throughout rural NSW with The Royal Flying Doctor Service as “The Flying Dietician”. 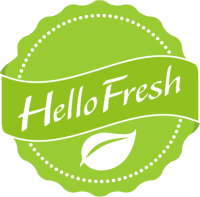 I have presented health seminars, cooking classes and I write nutrition articles for magazines, newspapers, websites & newsletters. I am also a qualified MEND Go4Fun Healthy Kids program leader and have undertaken countless additional courses on mindful eating, weight loss, chronic disease management & healthy eating. 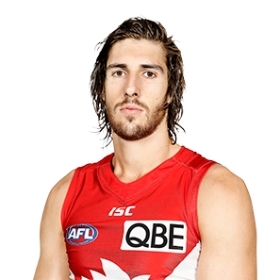 Sam Naismith is a successful AFL player who has been playing for the Sydney Swans since 2014. Sarah Harris is a journalist and co-host of Network Ten’s news-based panel show Studio 10 and host of Shark Tank. It takes a special mix of sass and smarts to wrangle co-hosts and media heavyweights Ita Buttrose, Jessica Rowe, Denise Drysdale and Joe Hildebrand in front of a live studio audience every day. Sarah has both in spades, not least because she spent more than a decade on the road as a reporter, covering some of the biggest stories around the world. 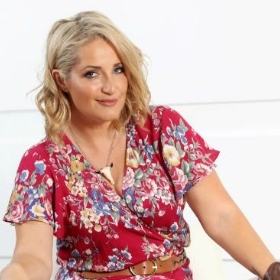 Before moving to Network Ten, Sarah spent more than a decade as a reporter for Nine Network, delivering extended live coverage from Victoria’s Black Saturday bush fires, the Christchurch earthquake and Queensland’s devastating floods in 2011. Filing stories for Nine Network’s 6pm bulletin, as well as The Today Show and A Current Affair, Sarah was part of the network’s coverage of the London 2012 Olympic Games, 2011’s ANZAC Day commemorations in Gallipoli and Prince William and Kate’s Royal Wedding. In 2013, Sarah travelled with a camera crew to Uganda to shoot a documentary on a school built by two young Australians. Sarah was so moved by the work of the School For Life charity she became an ambassador and has so far raised nearly $1 million to educate Uganda’s poorest children. Sarah is also the national ambassador for The Smith Family. 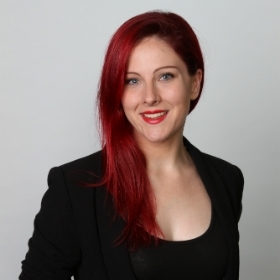 Sydney-born and Queensland-raised, Sarah loves a laugh and a practical joke as much as a cracking story. She has dabbled in radio and files regular columns for The Daily Telegraph. Sarah has also appeared on The Project and Have You Been Paying Attention? Sarah welcomed her first child, Paul, in December 2015. 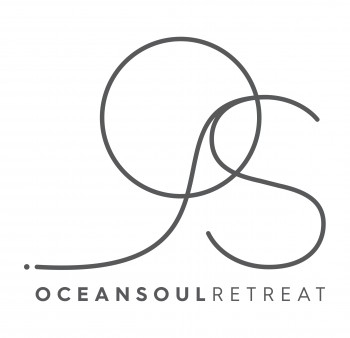 Dr Suzy Green is a Clinical and Coaching Psychologist (MAPS) and Founder of The Positivity Institute, a positively deviant organisation dedicated to the research and application of Positive Psychology for life, school and work. Suzy is a leader in the complementary fields of Coaching Psychology and Positive Psychology having conducted a world-first study on evidence-based coaching as an Applied Positive Psychology. Suzy was the recipient of an International Positive Psychology Fellowship Award and has published in the Journal of Positive Psychology. Suzy lectured on Applied Positive Psychology as a Senior Adjunct Lecturer in the Coaching Psychology Unit, University of Sydney for ten years and is an Honorary Vice President of the International Society for Coaching Psychology. Suzy also currently holds Honorary Academic positions at the School of Business, University of Western Sydney, Melbourne Graduate School of Education, University of Melbourne, Institute for Positive Psychology & Education (IPPE), Australian Catholic University and the Black Dog Institute. Suzy is also an Affiliate of the Institute for Well-Being, Cambridge University. Suzy was the “Stress-less Expert” for Australian Women’s Health Magazine for 8 years and maintains a strong media profile appearing regularly on television, radio and in print.